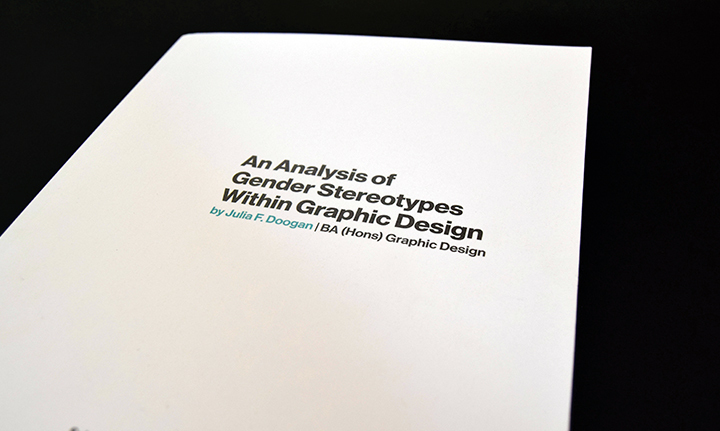 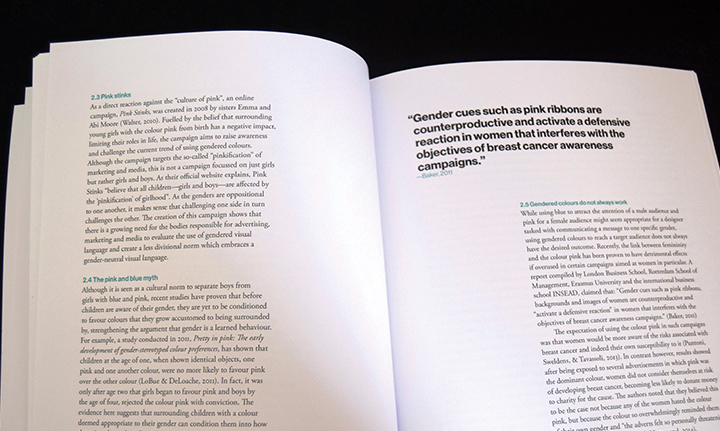 Written and designed in my honours year, this academic research project analyses gender stereotypes within areas of graphic design, such as advertising, signage and branding. 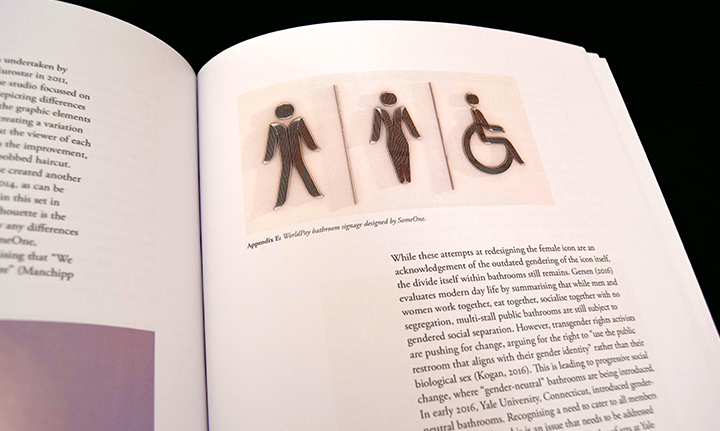 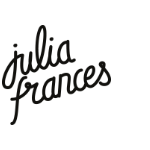 Since the term gender-fluid had been added to the Oxford English dictionary at the time of writing, the research aimed to highlight the need for designers to employ a more inclusive, gender neutral visual language. 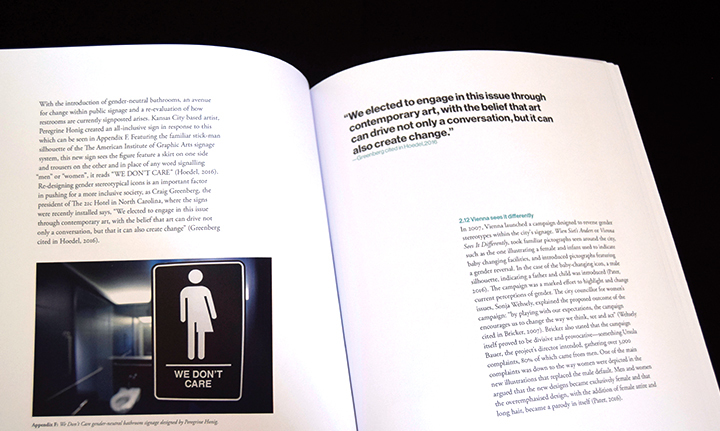 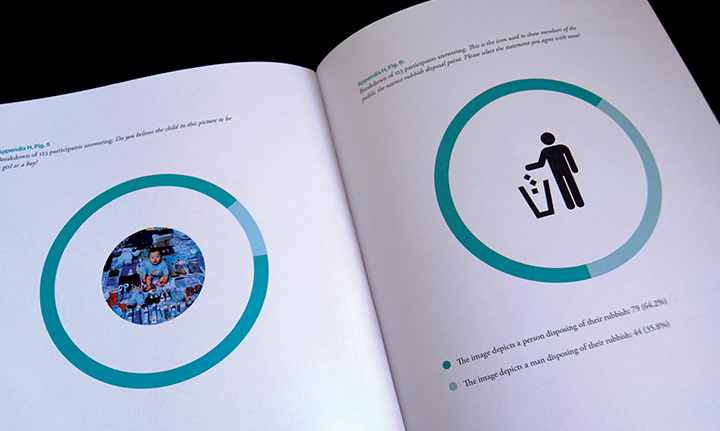 A study into consumer trends and opinions revealed that the current gendered visual language being used in design today, is in fact alienating certain members of society, creating a need for design to evolve to become more inclusive. 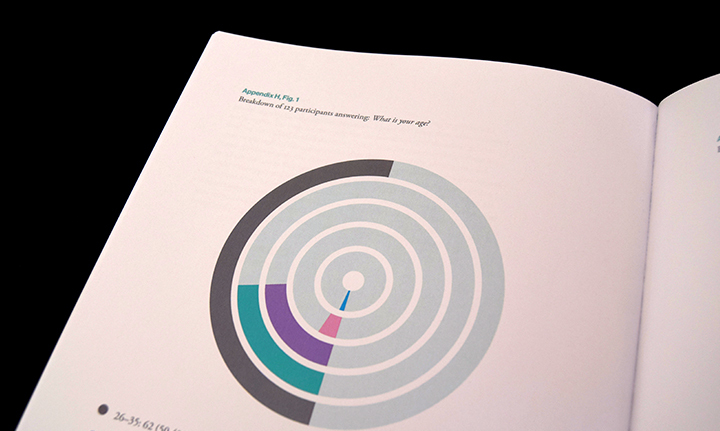 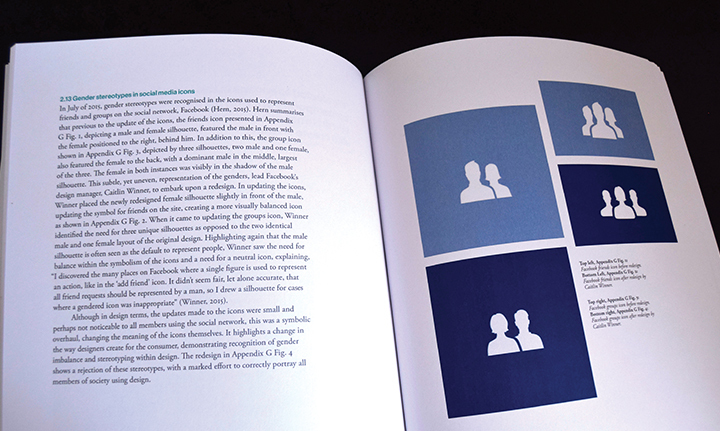 The design of the report itself is intended to be completely neutral, avoiding gendered colours and making use of the sans-serif, Neue Haas Grotesk for headers and Garamond for body.